The Macau International Marathon – A Much-awaited Event! The Macau International Marathon is an annual road running event which is held in the special administrative region of Macau adjacent to China. Read onto find out more! The event was first held in the year 1981, which was organized by the Panda Running Club and was the very first international marathon ever to be held in the region. The running event sees the participation of a large number of foreign athletes as well! 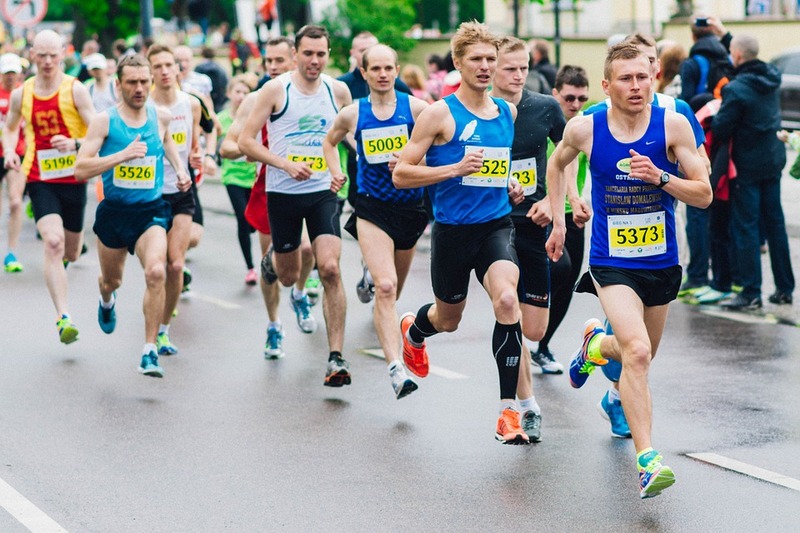 The race which is sanctioned by the AIMS offers over three categories which include the classic, full half marathon and a mini-marathon consisting of 6.5 km. The marathon category has a cut -off time of five hours to be accessible to both amateur and elite athletes. The course consists of a scenic out and back course loop which starts and finishes at the Macau Olympic Complex Stadium in the Cotai region, taking the participants through the islands of Taipa and Coloaneas well as the Macau City. This entry was posted in Events & Festivals and tagged HotelOkuraMacau, LuxuryHotelsInMacau by Damon Starky. Bookmark the permalink.